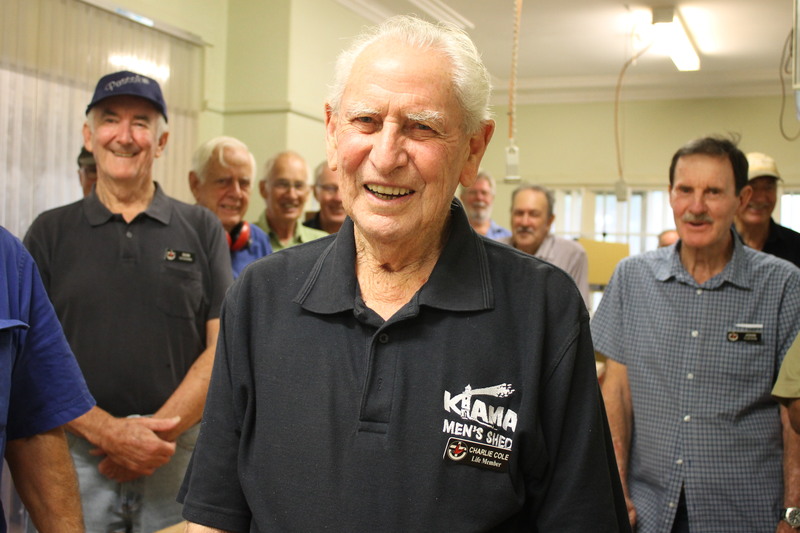 Charlie (Barrie) Cole has been made the first Life Member of the Kiama Men’s Shed. He helped with the establishment of the Shed in 2010, and has been an active member ever since. “Charlie is the bricks and mortar of our group,” says the Shed’s President Ian Yabsley. At 85, Charlie is the Shed’s oldest active member. While health problems prevent him using the machinery, he is able to draw on his long career as a carpenter and builder to provide advice to fellow members developing their skills. He’s there each Tuesday and Thursday, enjoying the camaraderie and taking responsibility for the tagging of the equipment. “I just love coming here. It gets me out of the house, doing something useful,” says Charlie. 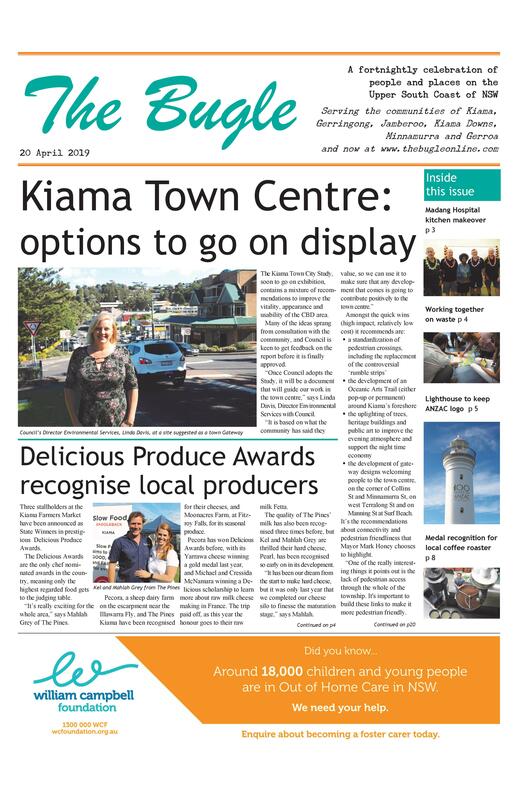 The Kiama Shed was one of the original sheds in NSW, with the concept now spread across Australia and even internationally. It was begun, and still operates, as an outreach centre of the Uniting Church, located in the Church grounds on Manning St.
it a popular meeting place. “It is a great outlet for men, giving them the opportunity to socialise while working on community or individual projects,” says Ian. The Kiama Shed has around 60 members, with half of them active on a regular basis. It is open to all men, and anyone wishing to find out more should drop down on a Tuesday or Thursday to see how it operates. If you come around 9am, Charlie will be up for morning tea, a throwback to his working days.